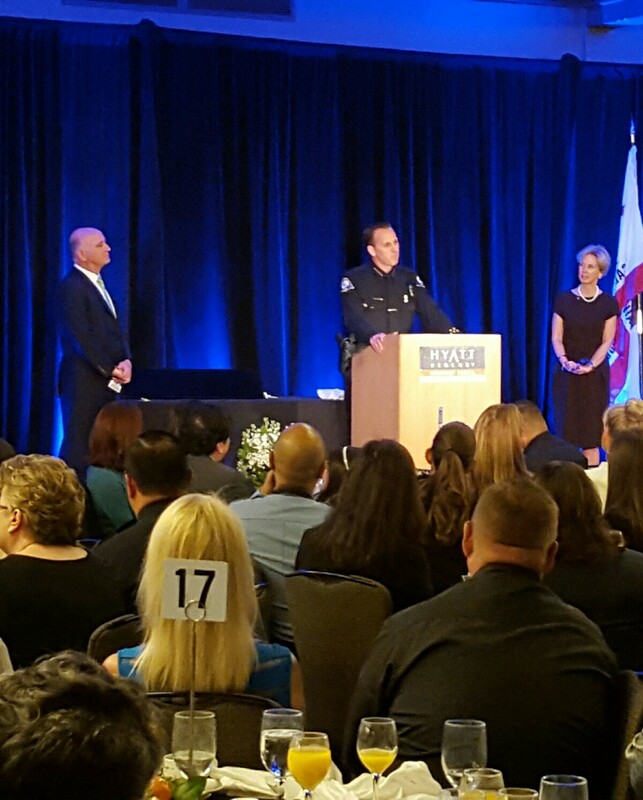 Our California office had the opportunity to volunteer with the Newport Beach Chamber’s breakfast event honoring the Newport Beach Police Department. Awards were given out and a new police chief was named! We had fun signing people in and handing out gifts to all personnel. This yearly event was amazing to be a part of!